Yesterday our early birds were out in force and we had a great selection of blog posts from The Urban Birder – David Lindo, a masterclass in bird ringing with Ed Drewitt and some amazing ways to help birds in your garden from The Wildlife Garden project. Today we’re moving on from the early birds to the worms and they’re fellow slimey invertebrates, the molluscs! OK they might not be the prettiest creatures on the planet but where would we be without worms? Earthworms are vital in the creation of healthy soils, and without good soil it’s impossible to grow crops. So, basically, we need worms to survive. 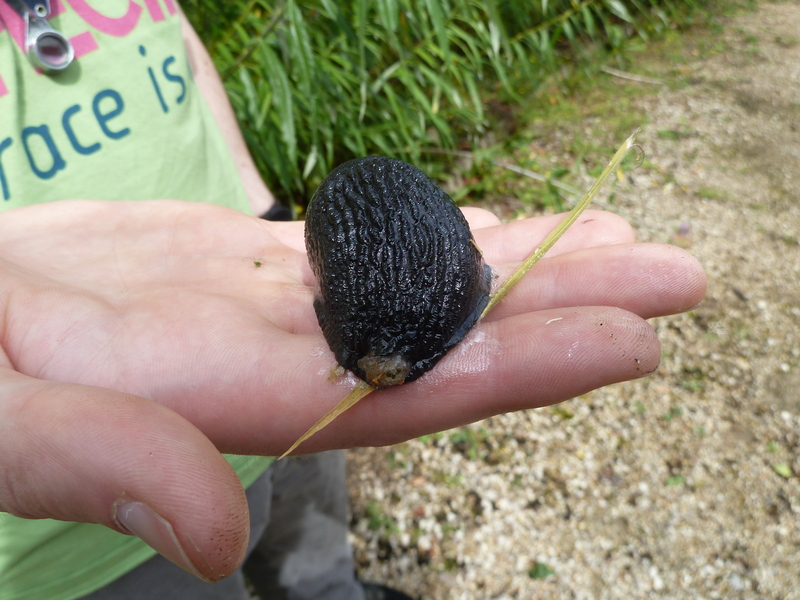 Molluscs come in all shapes and sizes, from land living slugs to river dwellers such as the water snail. But the majority of mollusc species are found in the sea. So if you’re on holiday at the coast why not try some rock pool rambling and see if you can spot any of our missing molluscs. We’ve still got a few to track down, including the lacy tube worm, a marine species that protects itself with a delicate outer case. Meet the Species also needs to tick the octagonal tailed worm off its list. This is one of the most common British earthworms with the amazing ability to survive below- freezing temperatures. 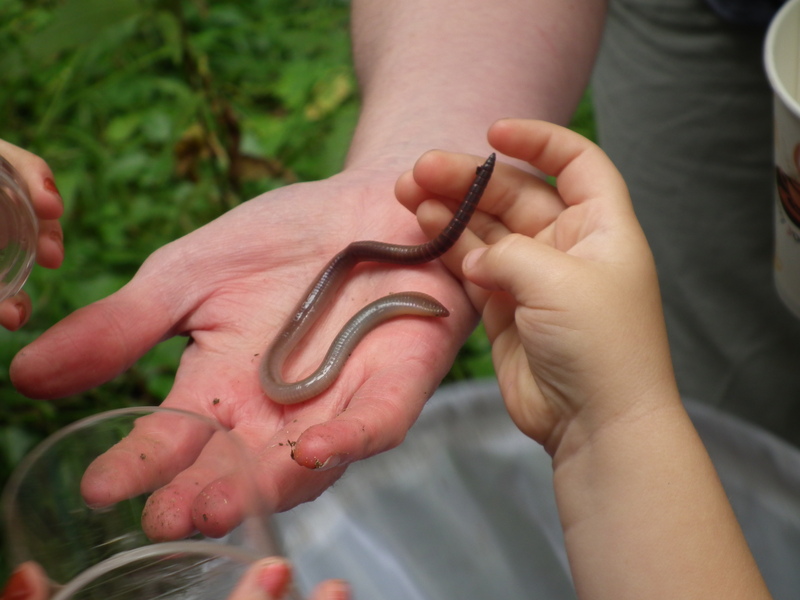 Get more info on the worms and molluscs we’re looking for.